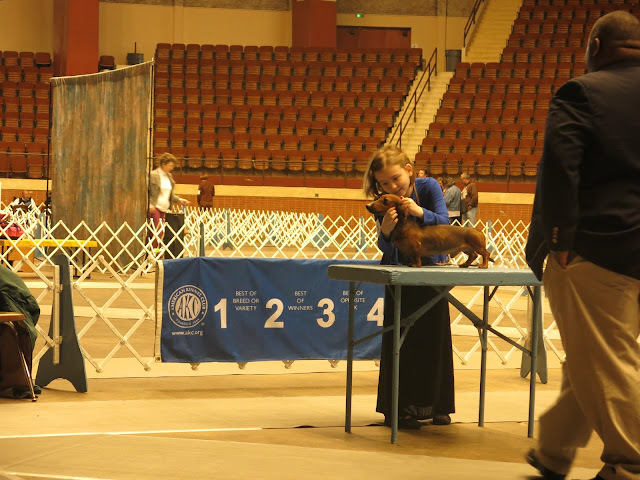 Throwing it back to the Montgomery Kennel Club Dog Show in November with my momma! Pee. S. I only need one more follower (my 87th follower) until I do my doggy product giveaway! If you haven't already, give me a follow! Furst prize to you Christmas!!!!! Those shows are so much fun. Awesome! Awww, that is a beautiful photo of the both of you! Bet that was very exciting having a show career. Hope you get your extra follower, good luck! Great photo of you and your mom, Christmas! We hope you took first place, Christmas. Oh, loves that pic! Lookin' good guys! You both are so professional!! Great job guys! !